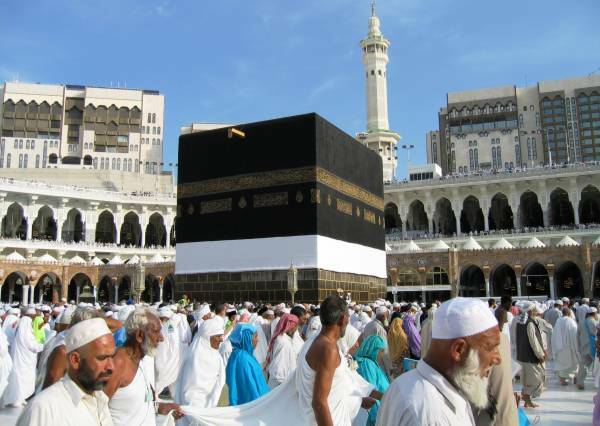 ISLAMABAD: The Ministry of Religious Affairs on Friday said that it was still awaiting the Saudi government’s reply regarding an exemption from additional tax for Pakistanis performing more than one Umrah within two years. The ministry’s spokesperson said that the Saudi government had imposed a tax of 2,000 riyals on any individual, from any country, who visited the kingdom more than once in two years to perform an Umrah. “This was done to bring improvements to the arrangements made for visitors and to curb the ever-increasing rush,” he said explaining the rationale behind the imposition of tax. He said that upon a request filed by the Turkish and Egyptian governments, an exemption was granted to their citizens from paying the added tax. The spokesperson said that the Minister for Religious Affairs Noorul Haq Qadri had also raised the issue before the Saudi information minister and Saudi ambassador to grant Pakistanis exemption. “The prime minister during his visit to Saudi kingdom took up the matter with the Saudi crown prince and assurance was provided that the matter would be taken into consideration,” he said, adding that it was a matter of time and the Saudi government would notify the waiver soon. He urged the media to stop the spread of false information that the exemption had already been granted and provided assurance that the people would be informed through the release of an official statement once confirmation is received from the Saudi government.